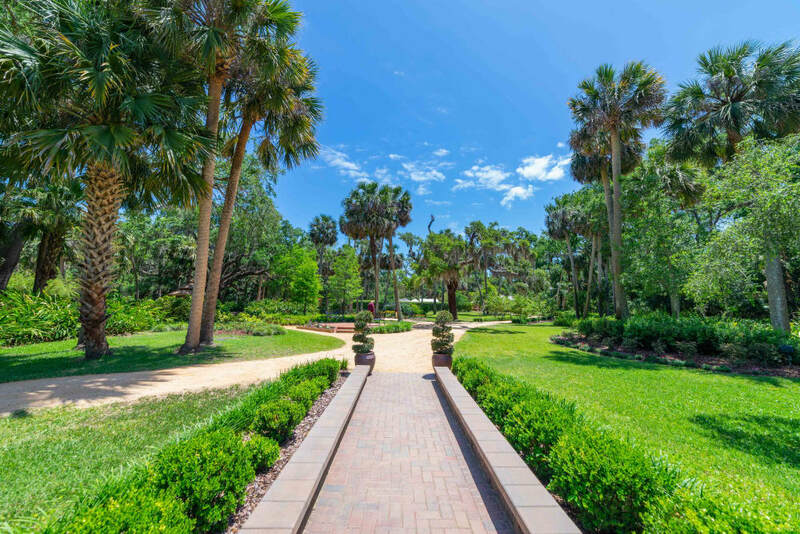 Integra Woods enjoys a quiet location, just minutes from the energy and attractions of Palm Coast and the greater Daytona Beach area. 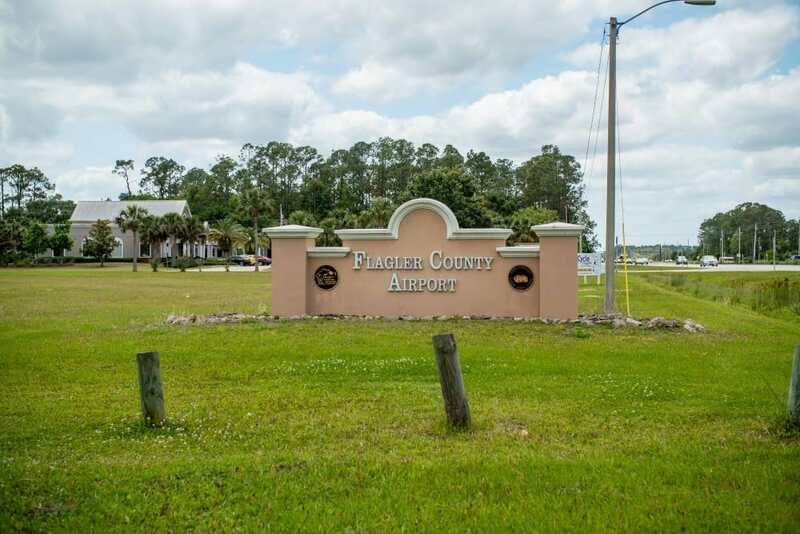 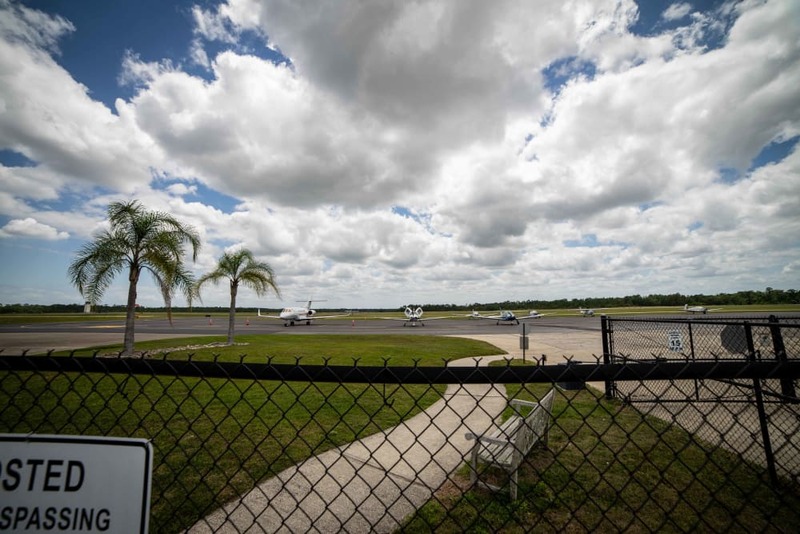 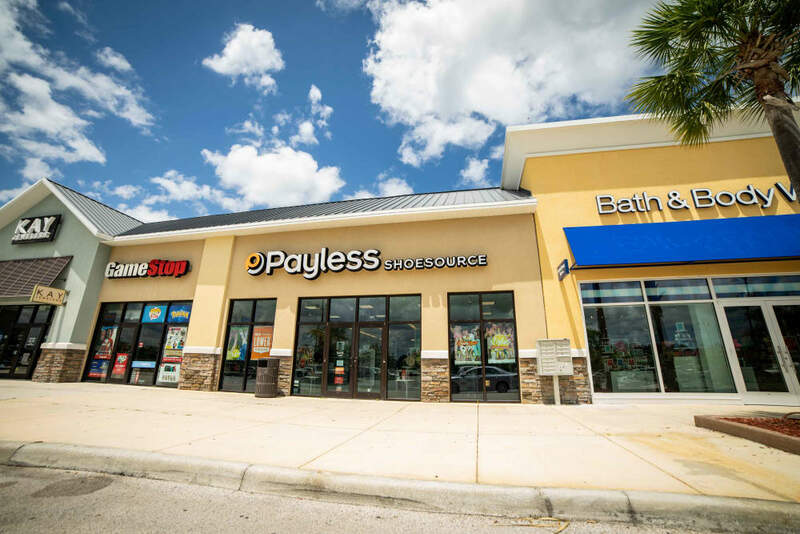 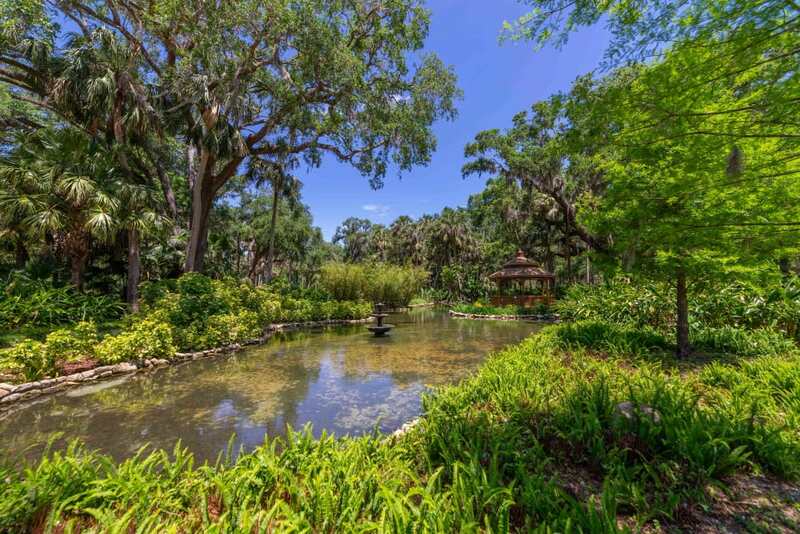 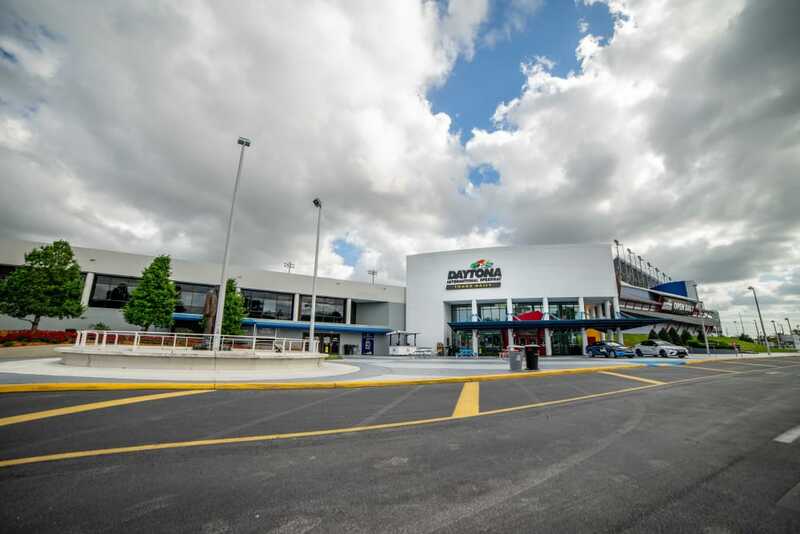 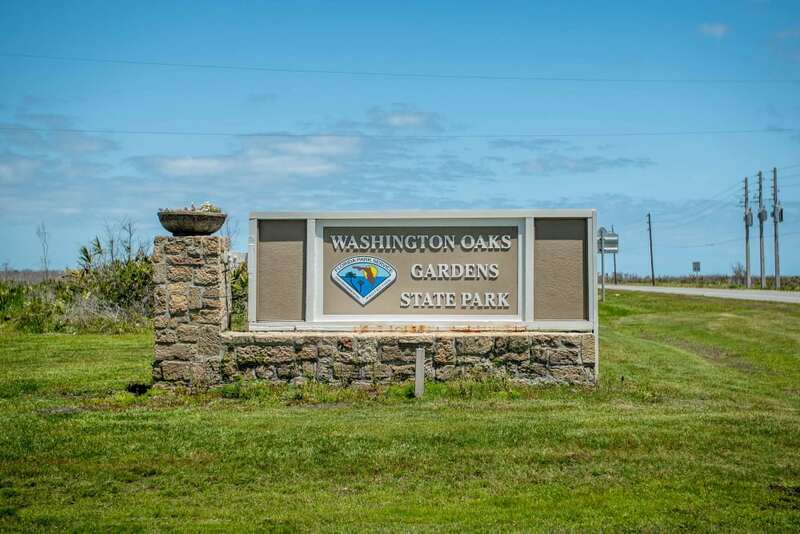 Beyond the tranquil wooded expanse and scenic lake, there’s easy access to I-95 and US-1, and a short commute to Florida Hospital Flagler, and Flagler Executive Airport. 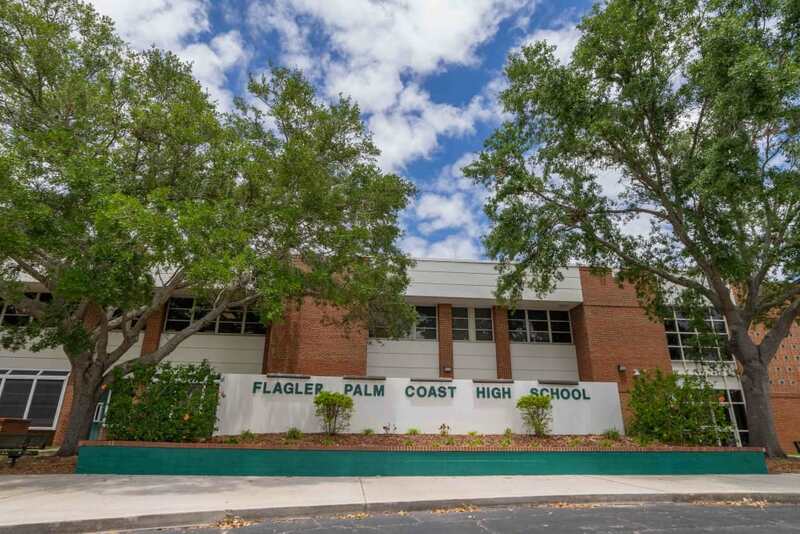 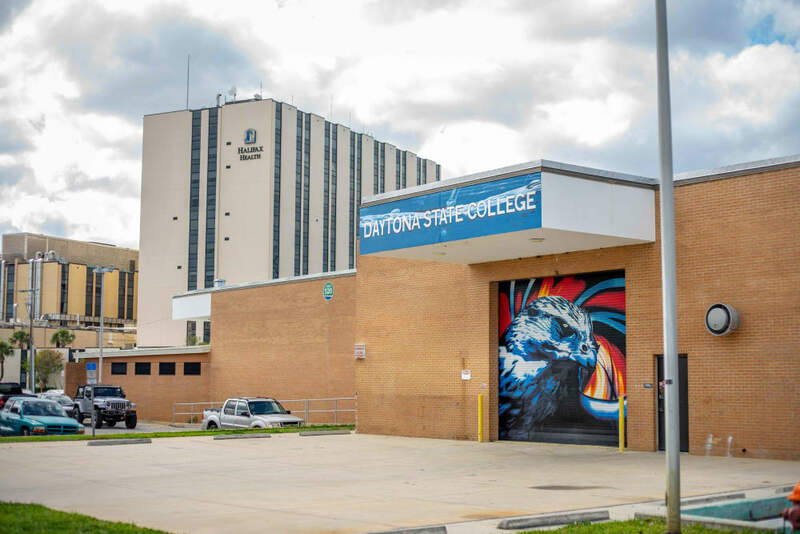 Quality local schools include Imagine School and Bunnell Elementary School, Buddy Taylor Middle School, and Flagler Palm Coast High School, as well as Daytona State College. 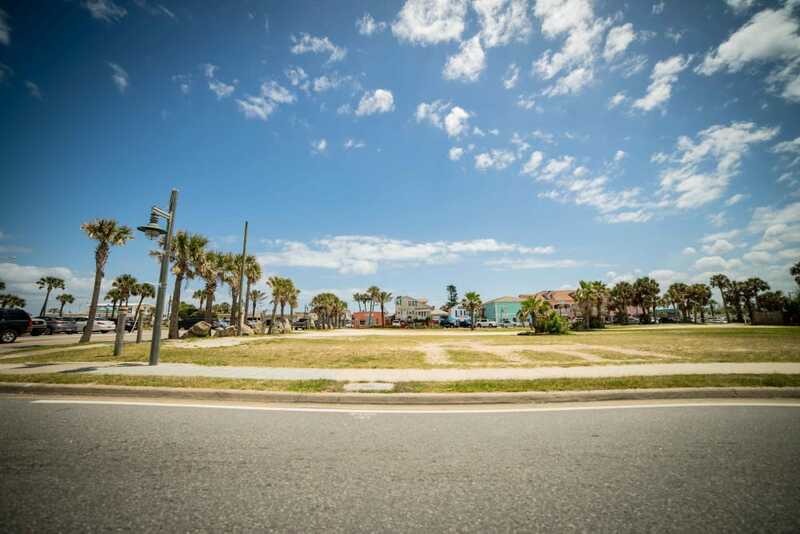 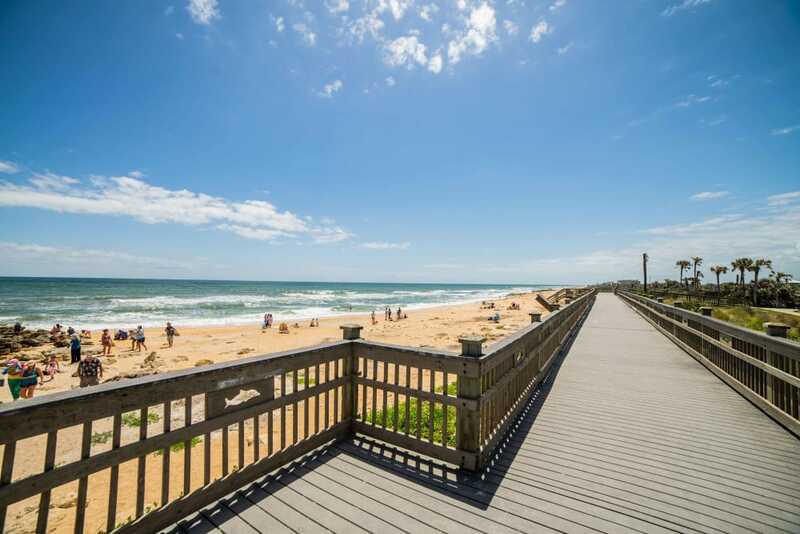 When the work and school day is over, unwind at Flagler Beach, play nine holes at Ocean Palm Golf Course, or just lounge by the pool in your peaceful apartment community. 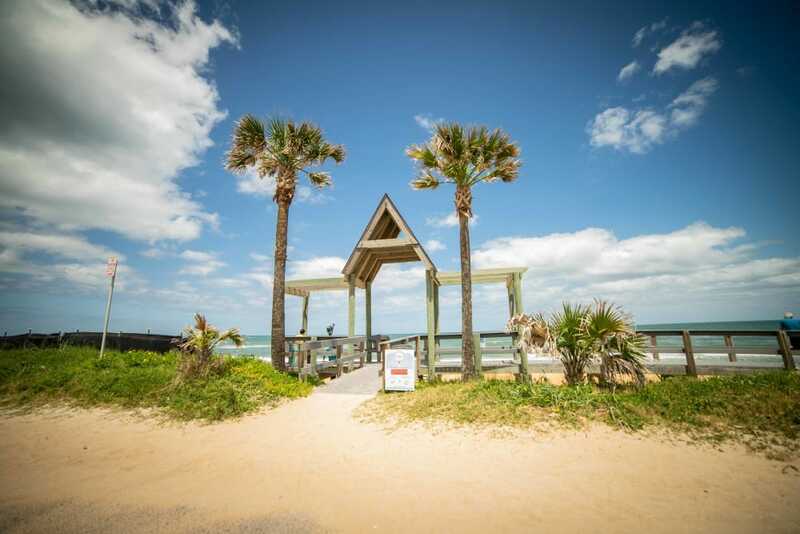 There’s no place like the Florida Coast for breathtaking natural beauty and delectable local fare. 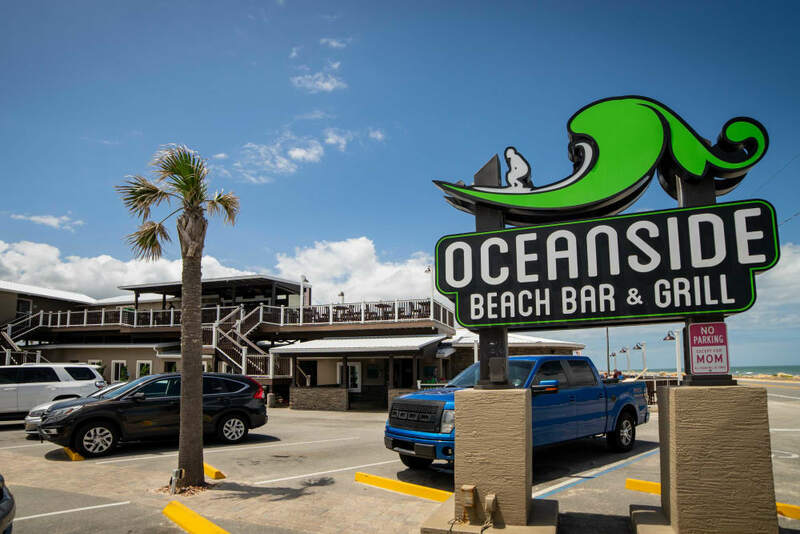 Order the blackened fish po’ boy and scan the horizon for dolphins at the Oceanside Grill. 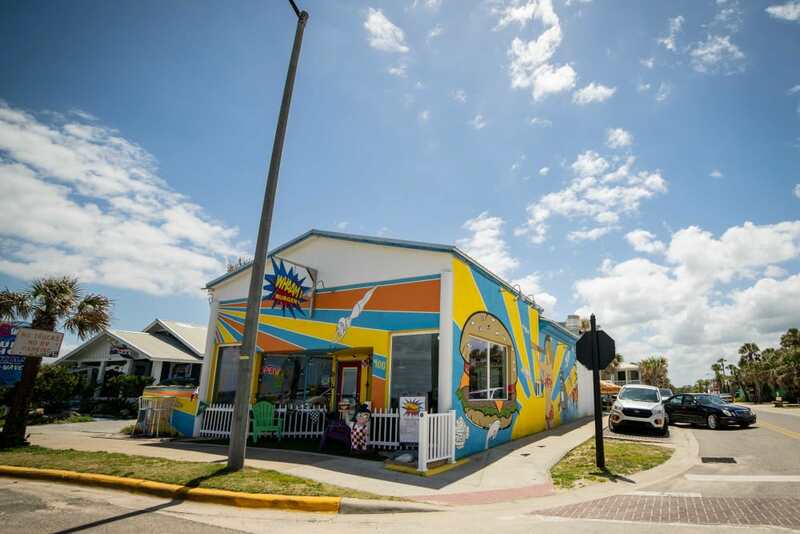 Sip the latest vintage at Flagler Beach Winery. 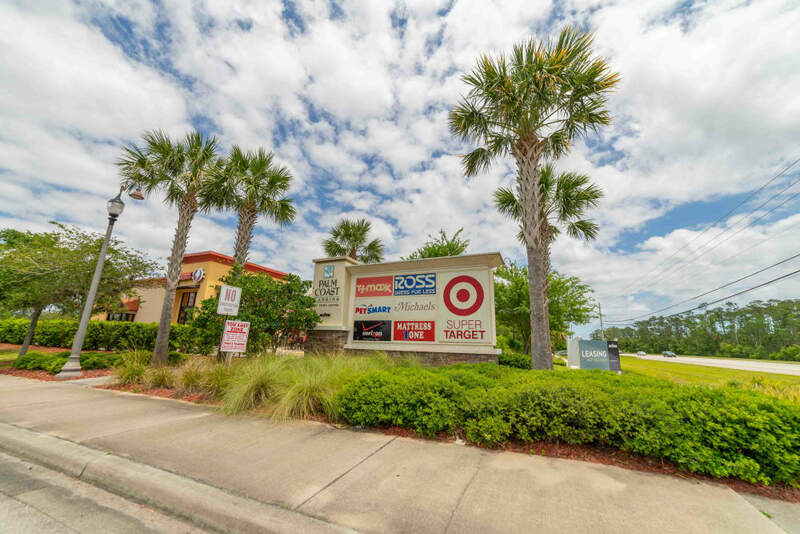 You can swing by Winn-Dixie, the Palm Coast Farmers Market and Anthony’s Fresh Fish for a chef-worthy dinner on your private screened-in lanai. 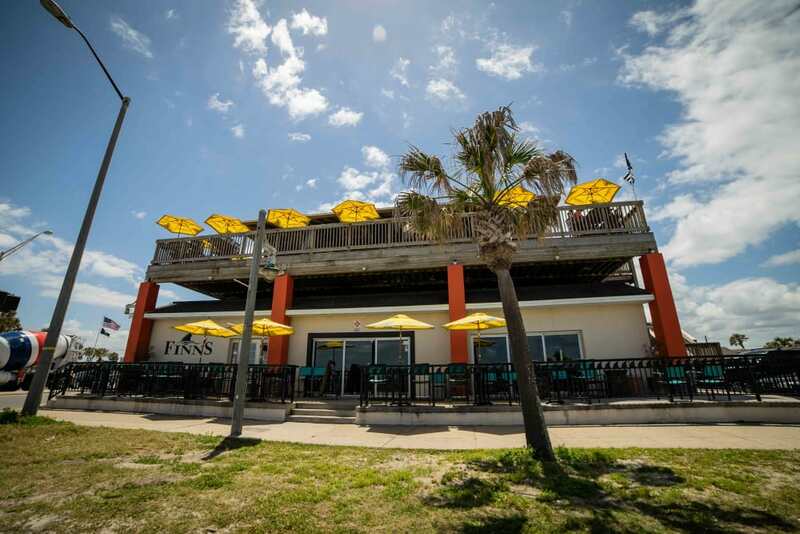 The living is easy and the dining is dining in Palm Coast, FL. 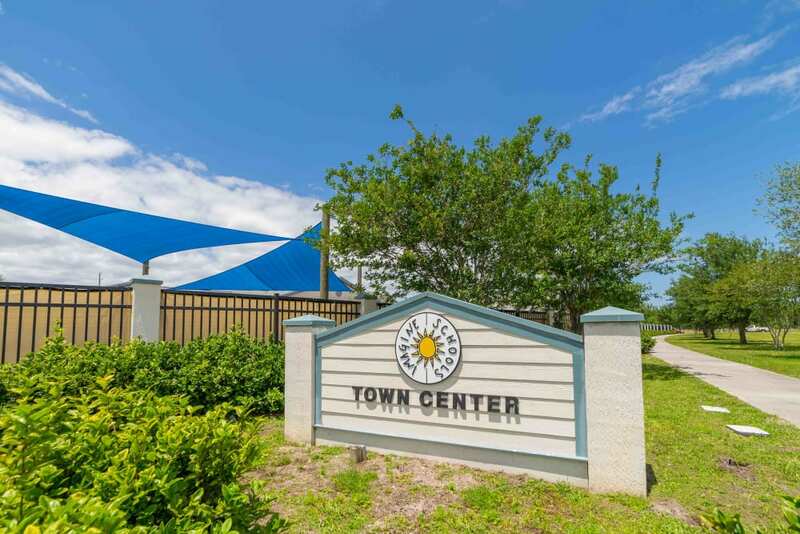 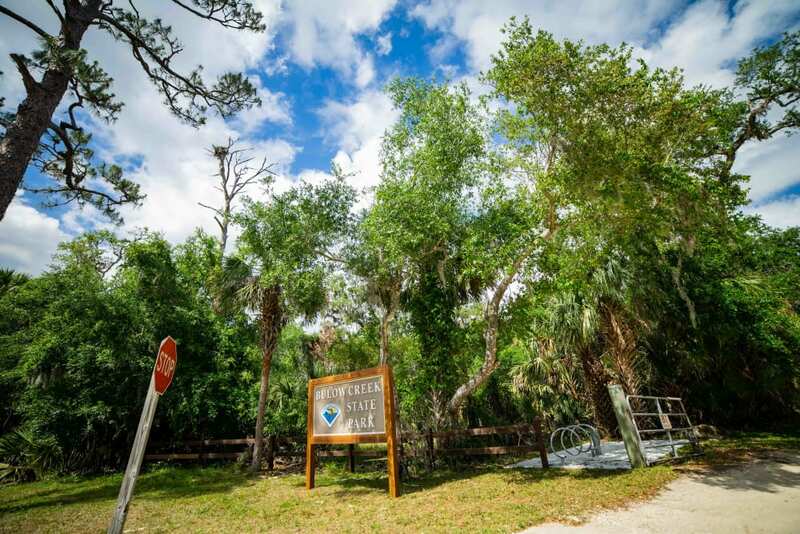 Visit Integra Woods to experience the unique advantages of coastal living in the Deltona-Daytona Beach-Ormond Beach metro area.